And this is why Margaret Mosely has lived so long. My doctor told me a few years ago when I was about 75 and I was complaining about the upkeep of my garden and thought it was time to sell, etc...."I want you to keep that house/garden as long as possible". 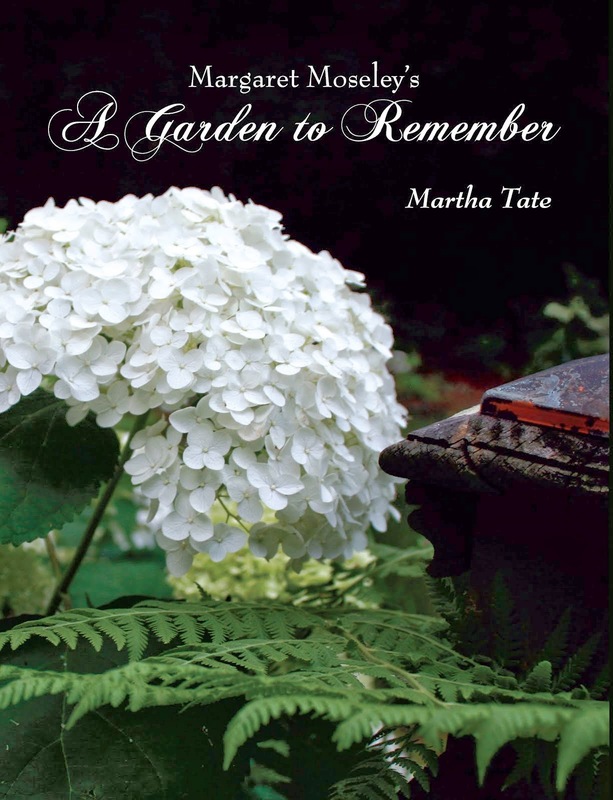 He knew the value of having a garden and the therapy/exercise it offered me. And he was right. I'm now looking @ 79 soon and still garden though I now have someone one day a week to come in & do the heavier things. I love my garden and my desire is that when I leave this earth, it will be one day when I'm in my garden. I don't know how I missed this blog post. It is great. A beautiful photo! I love the green on your blog, it is my favourite colour.